Here at The School of Natural Health Sciences, we receive lots of enquiries regarding our online Psychotherapy & Counselling course. Many go on to qualify, expanding their knowledge, their practice and enhancing their overall perspectives. We have noted increasing numbers of people are choosing to go along this path in life, and it seems to be an increasingly popular and sought-after profession. 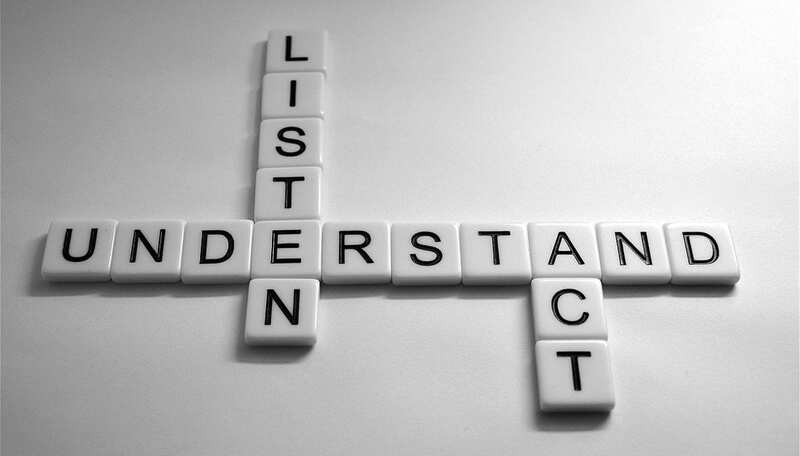 It’s so important, as any therapist, family member, friend or loved one to truly listen. Giving your undivided attention to someones words, body language and everything in between, is a skill you can improve and sharpen with the right knowledge and enough time. Simply listening and allowing them to vent can have a hugely relieving effect by itself. Adding your carefully phrased thoughts on the matter, with the intention to help and comfort will further guide them into a mind space where healing can take place. Psychotherapists of different persuasions appear to share at least one basis hypothesis: that the individual human being is of value, and that it is important that each individual should be able to develop his own personality in an unrestricted and complete a way as possible. Psychotherapy & Counselling provides a foundation to work from for many other therapies. As a holistic therapist, listening and talking to people is the core of your everyday working environment. 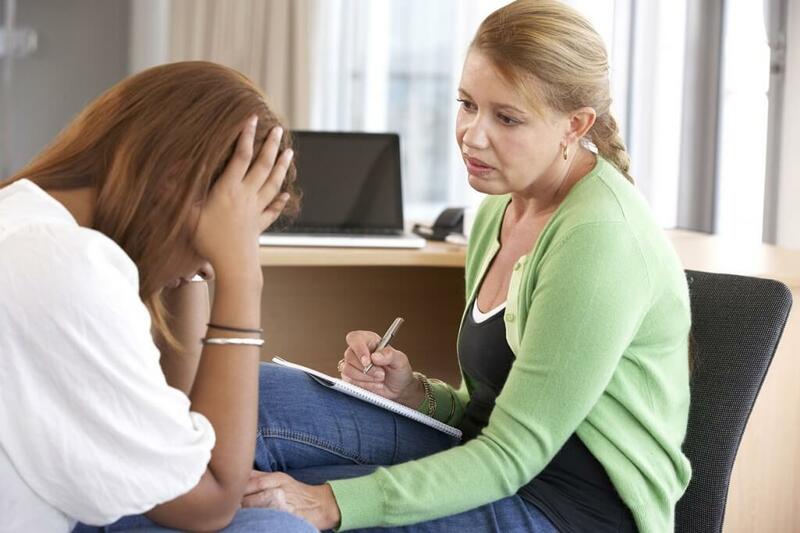 Being a therapist, you already have the basic qualities required to be a professional counsellor. These are as simple as aiming to help and understand individuals whilst working towards alleviating their anxieties with compassion. This comes with being open, showing patience, providing guidance, providing a safe, trusting and confidential environment which enables them to relax and share their issues. One of the most valuable qualities a therapist can possess is putting aside biased opinions to come from a place of reasonable understanding versus a place of judgement. Psychotherapy is, by its very nature, concerned with the basic themes of human life. Problems related to love and hate, birth and death, sexuality and power, will all come into your work. All the vast complexities of the emotions, which stir and sway the hearts of men and women, are the daily concern of the psychotherapist. With an 80% pass mark on these subjects, you will be awarded an accredited SNHS Diploma, which is recognised worldwide. This can steer your career and help you with your own relationships. It can also act as a stepping stone to other subjects such as Hypnotherapy and Advanced Clinical Hypnotherapy/Psychotherapy courses, leading to membership of the Professional Hypnotherapy Practitioners Association (PHPA). In addition, it’s the perfect foundation course if you are interested in looking into Life Coaching, CBT (Cognitive Behavioural Therapy), NLP (Neuro-Linguistic Programming), Stress Management or Meridian Psychotherapy. If you have any enquiries about our Psychotherapy & Counselling Course, or any other of our 57 holistic therapy courses, please don’t hesitate to contact us. We can even provide you with some sample pages from selected courses. Just email us!